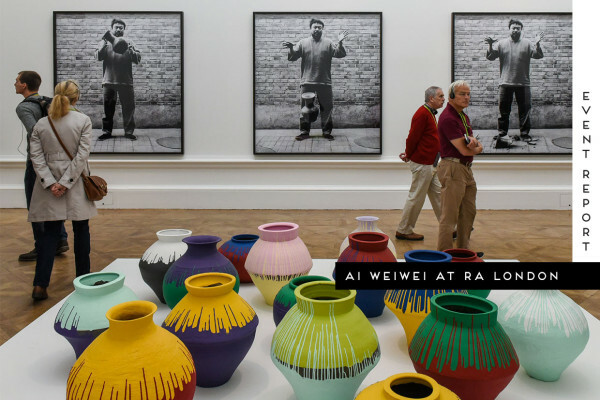 Ai Weiwei Exhibition at the Royal Academy of Arts London. 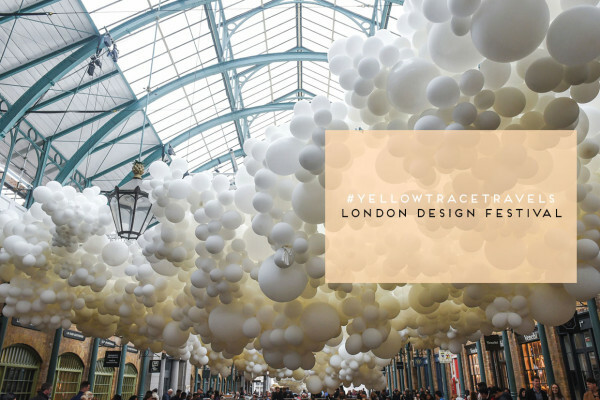 #YellowtraceTravels: London Design Festival 2015. 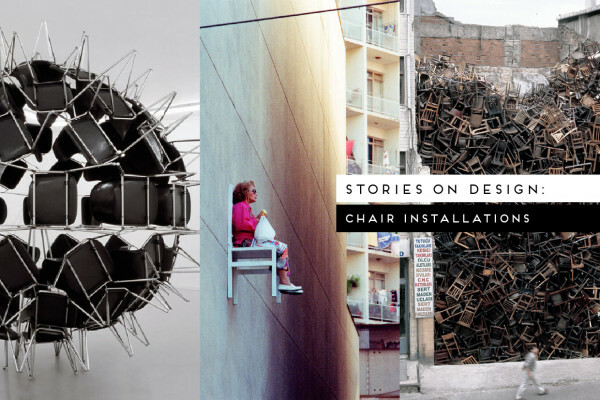 Stories On Design // Chair Installations. 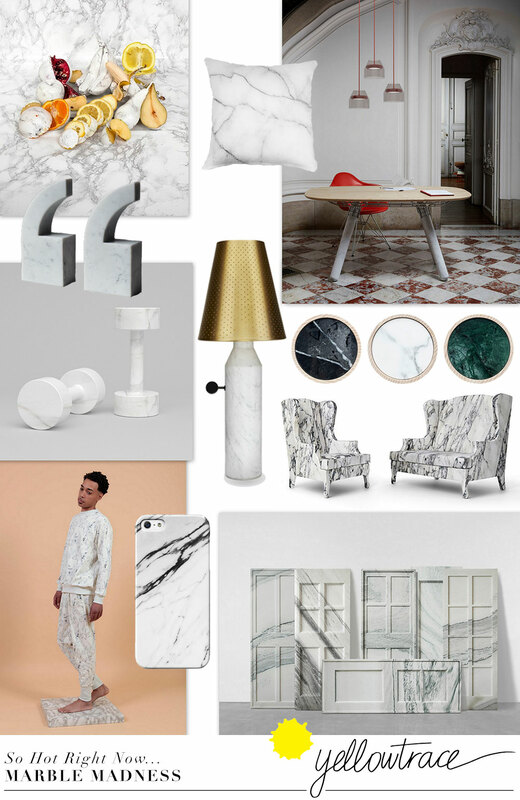 So Hot Right Now // Marble Madness: Part 01. 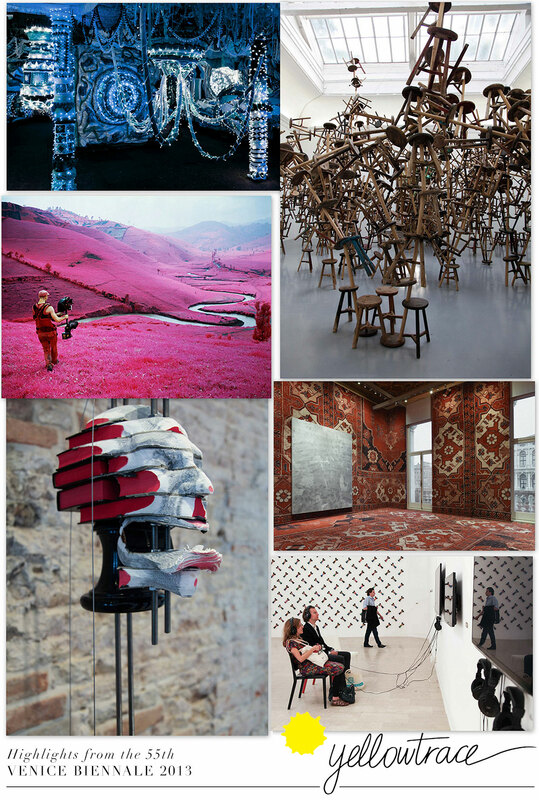 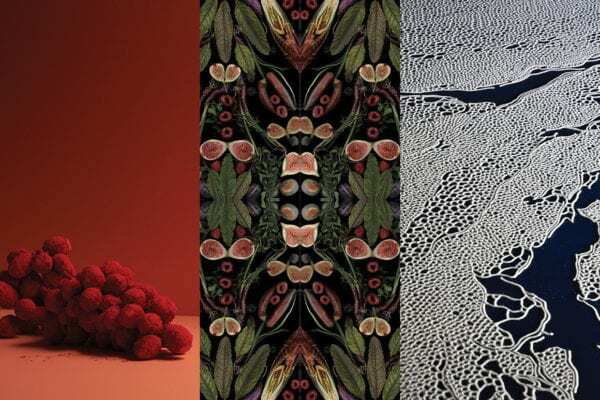 Highlights From The 55th Venice Biennale 2013.